Nice piece of imagery. Love the post work. 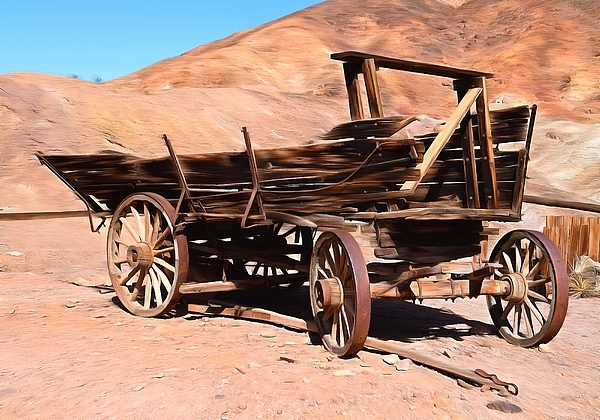 Calico is a ghost town and former mining town in San Bernardino County, California, United States. 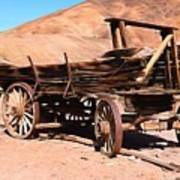 Located in the Calico Mountains of the Mojave Desert region of Southern California, it was founded in 1881 as a silver mining town, and today has been converted into a county park named Calico Ghost Town. 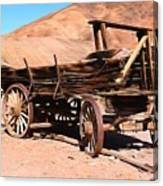 Located off Interstate 15, it lies 3 miles (4.8 km) from Barstow and 3 miles from Yermo. Giant letters spelling CALICO can be seen on the Calico Peaks behind the ghost town from the freeway. Walter Knott purchased Calico in the 1950s, architecturally restoring all but the five remaining original buildings to look as they did in the 1880s. 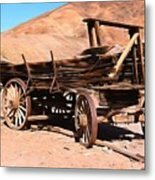 Calico received California Historical Landmark #782, and in 2005 was proclaimed by then-Governor Arnold Schwarzenegger to be California's Silver Rush Ghost Town.